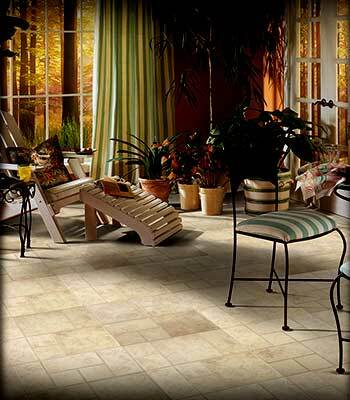 Tile Flooring Store in Savannah, Ocala, Tallahassee, Ormond Beach and Lakeland with more in stock ceramic tile in our warehouse stores than anywhere. 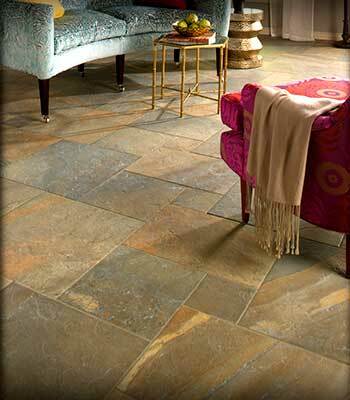 With the largest selection of ceramic or porcelain tile available. Shop us in Ormond Beach, Tallahassee, Ocala, Lakeland, or Savannah. 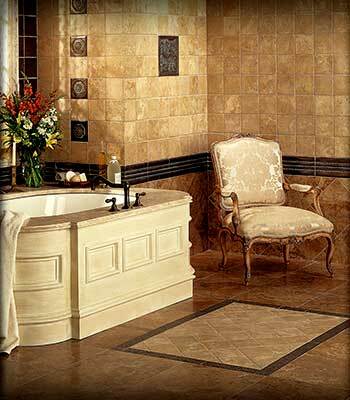 At Georgia Floors Direct, we have an incredible selection of ceramic, porcelain and natural stone tile from around the world. Because we service most major builders in the region, we buy in volume and pass the savings directly to our customers. 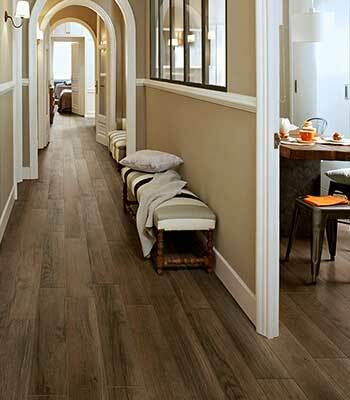 If you’re looking to transform any room into a work of art, Georgia Floors Direct flooring stores can make your dream a reality. Visit either of our designer showrooms today and have our manufacturer-trained representatives help you choose the perfect tile flooring for your home.